Maybe a little sooner than you would have hoped, but here it is: fall! What better way to show our excitement and welcome fall into our homes than with DIY wreaths? 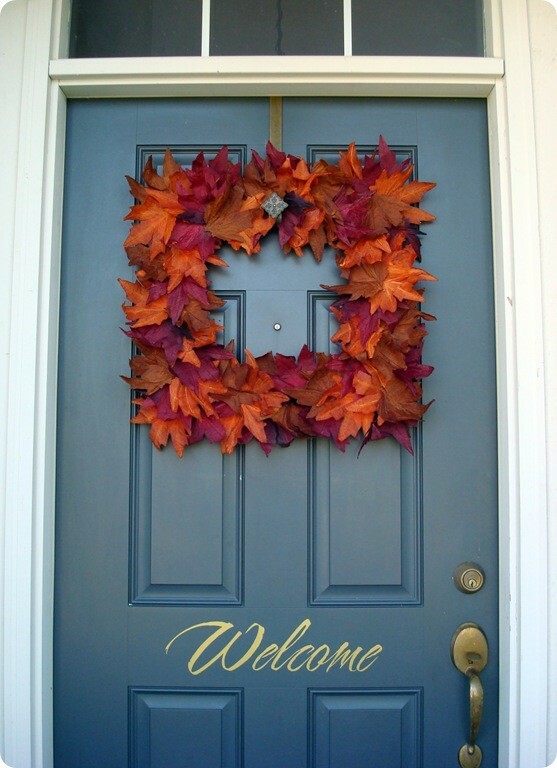 One of the best things about fall wreaths is that you can use materials from your very own backyard to decorate them - and end up with an amazing wreath! 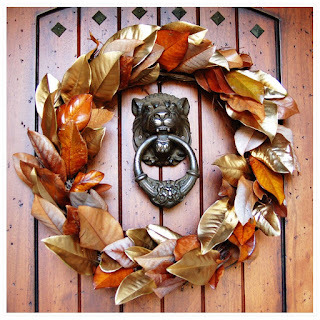 The key to making a great fall wreath is to make it seem like it came from nature itself, which is why using nature as materials is so great. This includes leaves, twigs, branches, pinecones, foliage and flowers. Using all of these materials also keeps the cost of making your wreath very low, which is always a plus no matter what season we’re in. To give you a spark of inspiration, we’ve gathered the five best DIY fall wreath ideas and instructions on how to make them. Tackle these when you’ve got an hour or two to spare - it’s fun and relaxing, and an excuse to show off your skills! Our personal favorite here at Paris Farmers Union is this simple golden leaves wreath from WildInkPress mainly because it has a twist (the gold). We mostly liked this one because it looked effortless and almost like the leaves just magically fell into that shape on the door. Get the tutorial here. Another one we loved was this Sunshine Wreath from Yellow Mums. 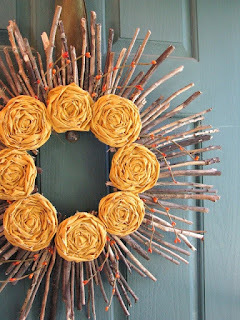 This one is a great pick because it seems like summer and fall came together in a wreath. It also has homages to nature with the sticks and the bright yellow rosettes. 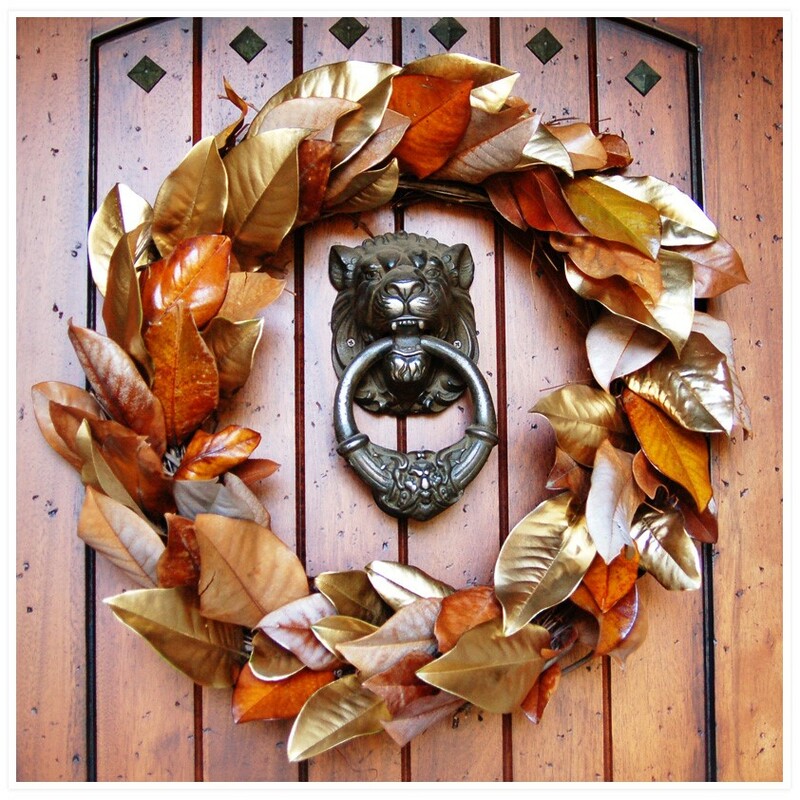 The Sunshine Wreath is the perfect wreath for someone who loves summer and fall and wants to honor both seasons. Get the tutorial from here. The pinecone wreath from Keep Calm and Decorate is a top favorite and close to our hearts. Why? Because it allows us to show our state pride! 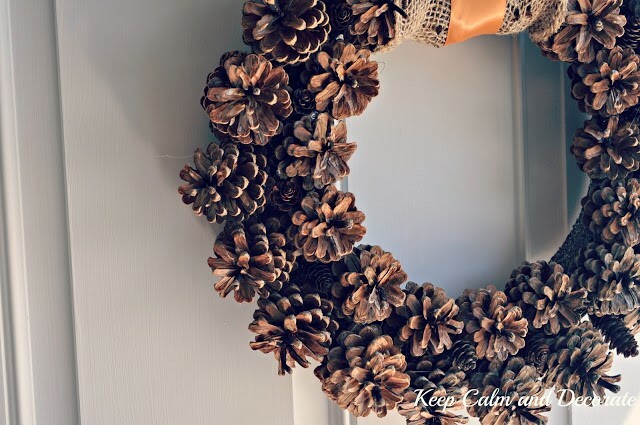 The first thing we thought of when we saw this wreath was “what would that wreath look like with white pinecones?” For those who are unfamiliar, the white pinecone is the official Maine state flower (although it’s not really a flower). We think a wreath made of white pinecones would look beautiful plus it would help you school non-northerners who don’t know what our state flower is. Get the tutorial from Keep Calm and Decorate. 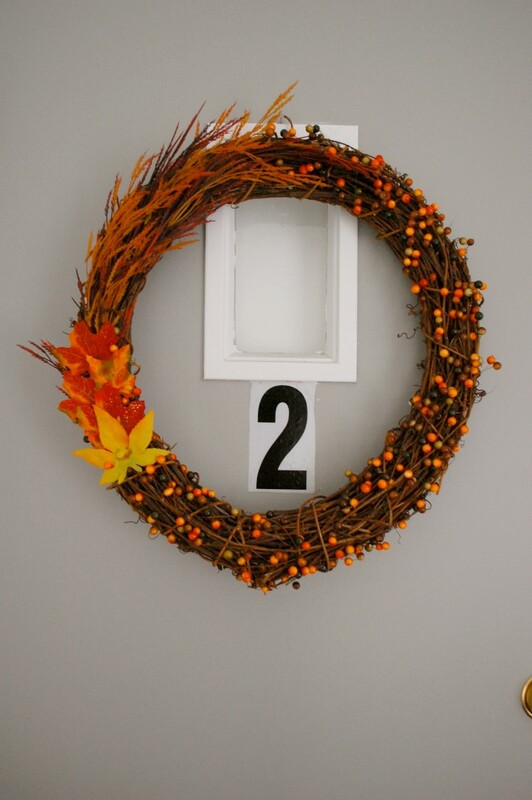 For those classy folks out there, the fall berry sprigs wreath from Made2Style is calling your name. We added it to the list because it was balanced and included various elements that remind us of fall, such as the foliage, berries and nice big colored leaves. Grab some branches and some leaves from your backyard to make this seasonal wreath. We would advise against real berries, though. No one wants little critters stealing the wreath at night. Get the tutorial from Made2Style. Finally, we wanted to end our list by shaking things up a bit. Who said that all wreaths have to be circular? ThriftyDecorChick challenges that stereotype and presents us with this one-of-a-kind square foliage wreath (which you can do using real foliage if you wish). Don’t worry about getting that square exactly right since no one will see it once you’re done. Get the tutorial here. And that’s it, folks! 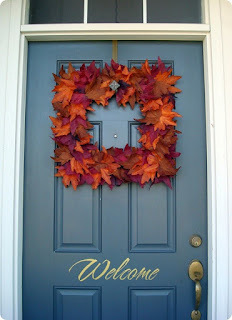 We would love to see the wreaths that you all make - show us your projects on Facebook or Twitter! If you’ve found yourself with an abundance of fresh vegetables from your garden that you know you will never be able to eat before they go bad, canning is your new best friend. Even if you’ve never tried your hand at home canning, don’t fret. It’s incredibly easy and is a wonderful way to preserve fresh vegetables so you can enjoy them for months to come. Some vegetables are going to be better for canning than others and require slightly different cooking temperatures, time and techniques. To get you started, we’ve compiled a list of the five best vegetables for canning and included some delicious (and easy!) recipes that will make you fall in love with canning vegetables. Canning cucumbers is all about making deliciously crisp pickles. Use your pickles to top sandwiches and burgers, or just eat them straight from the jar! There are TONS of great recipes available online for all your favorite varieties… dill, sweet, bread and butter, you name it. Wash cucumbers and place in the sink with cold water and lots of ice cubes. Soak in ice water for at least 2 hours but no more than 8 hours. Refresh ice as required. Sterilize 8 (1 quart) canning jars and lids in boiling water for at least 10 minutes. In a large pot over medium-high heat, combine the vinegar, water and pickling salt. Bring the brine to a rapid boil. 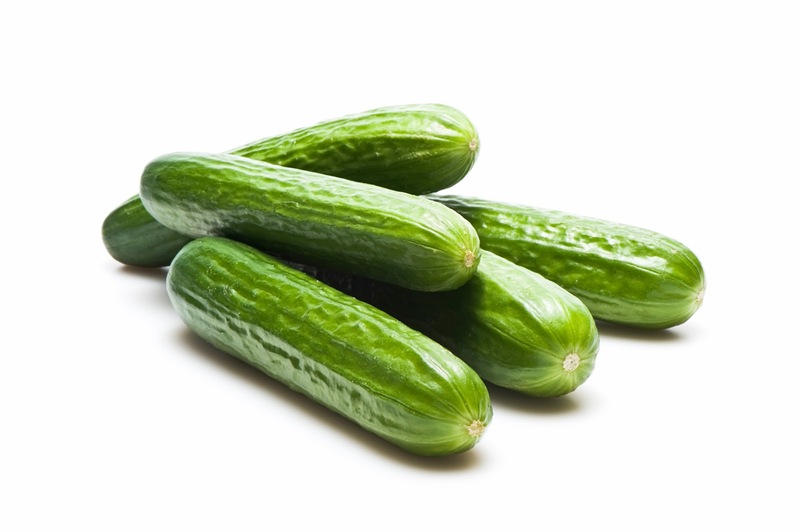 In a large bowl, mix together cucumbers, onions, green bell peppers, garlic and salt. Allow to stand approximately 3 hours. In a large saucepan, mix the cider vinegar, white sugar, mustard seed, celery seed, whole cloves and turmeric. Bring to a boil. Can your green beans so you have ready-to-use green beans available in your pantry long after peak growing season. You also don’t have to limit yourself to just green beans – string, Italian and wax beans all work just as well! The most important thing is to select beans that are tender and small; the moisture content will help them hold up better during and after the canning process. Prepare boiling water canner. Heat jars in simmering water until ready for use. Do not boil. Wash lids in warm soapy water and set bands aside. Wash and rinse beans thoroughly. 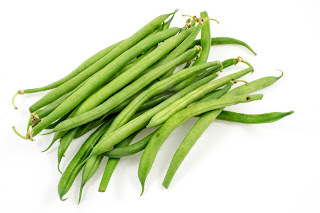 Remove string, trim ends and break or cut freshly gathered green beans into 2-inch pieces. Place prepared beans in a large saucepan and cover with boiling water. Boil for 5 minutes. One of our favorite things to make with our fresh-grown tomatoes – salsa! There are literally endless different kinds of salsas you can make just by adding or taking away a couple ingredients and playing around with various hot peppers to achieve your preferred level of heat. Check out two of our favorite recipes: the first makes a mild, traditional tomato salsa and the second makes a wonderfully light and slightly sweet mango salsa. Combine red onion, white onion, yellow onion, tomatoes, banana peppers, green peppers, tomato paste, white vinegar, garlic powder, salt, cayenne pepper, cumin, brown sugar and white sugar in a large pot. Simmer until thick, about 3 hours. Sterilize the jars and lids in boiling water for at least 5 minutes. 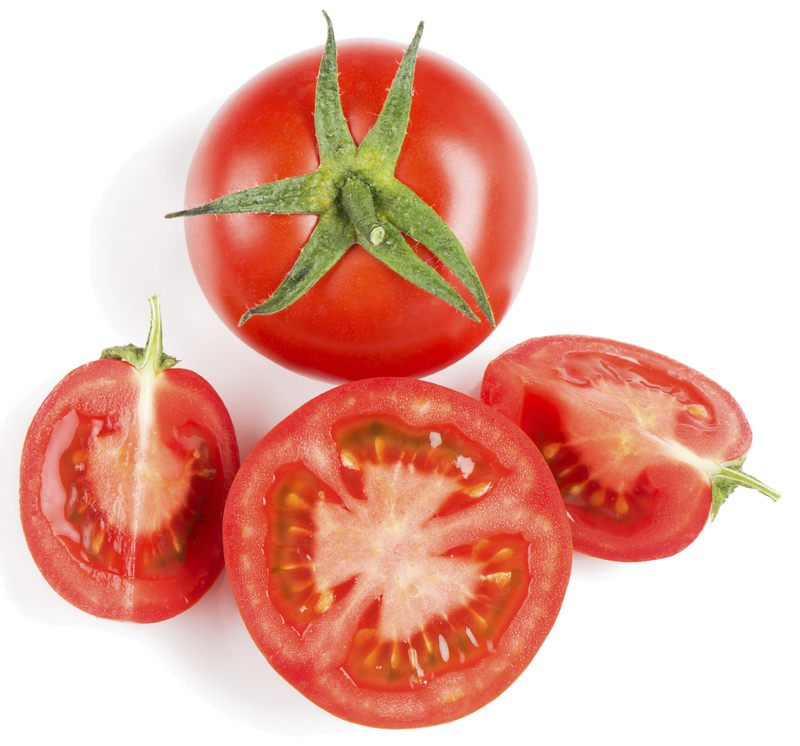 Pack the salsa into the hot, sterilized jars, filling the jars to within ¼ inch of the top. Run a knife or a thin spatula around the inside of the jars after they have been filled to remove any air bubbles. Wipe the rims of the jars with a moist paper towel to remove any food residue. Top with lids and screw on rings. Combine all ingredients together and gently mix. Adjust individual ingredients to taste. Store covered in fridge until ready to use. Keeps about 3-4 days. If you love spice, try making hot pepper jelly! It’s a delicious treat on cold days when you want to warm up and on hot days when you need to cool down. We enjoy it best when served with crackers smeared in cream cheese! Sterilize 6 (8 ounce) canning jars and lids according to manufacturer’s instructions. Heat water in a hot water canner. 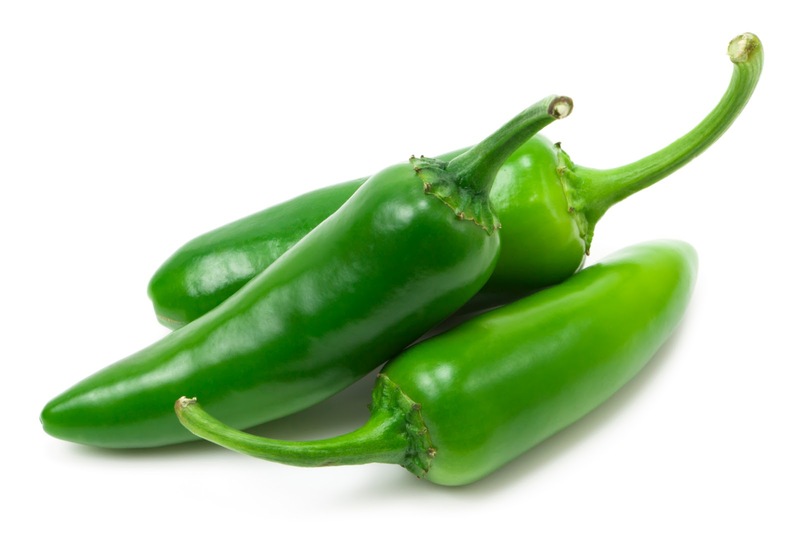 Place red bell peppers, green bell peppers and jalapeno peppers in a large saucepan over high heat. Mix in vinegar and fruit pectin. Stirring constantly, bring mixture to a full rolling boil. Quickly stir in sugar. Return to full rolling boil and boil exactly 1 minute, stirring constantly. Remove from heat and skim off any foam. 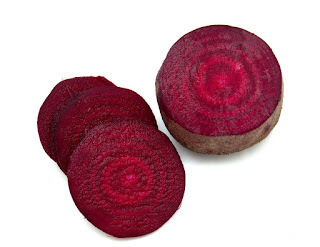 Beets may not be the first veggie that comes to mind when you think about canning but they hold up to the canning process extremely well and make an excellent addition to salads, tacos and quinoa bowls. In a large pot, mix the white vinegar, sugar, water, cinnamon, salt and cloves together; bring the mixture to a boil and stir until the sugar has dissolved. Stir in the beets and simmer until tender, 15 to 20 minutes. Sterilize the jars, lids and rings in boiling water for at least 5 minutes. Using a slotted spoon, pack the sliced beets into the hot, sterilized jars and pour in the beet liquid to fill the jars to within ¼ inch of the top. Run a sterilized knife or a thin spatula around the inside of the jars after they have been filled to remove any air bubbles. Wipe the rims of the jars with a moist paper towel to remove any food residue. Top with lids and screw on rings.